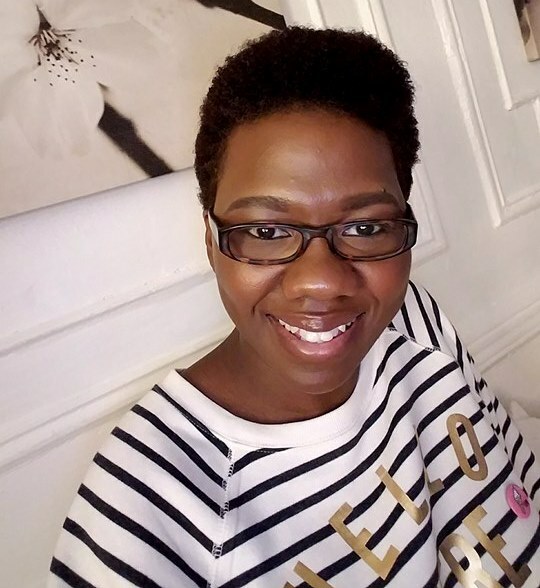 Tipsy Scoop was mentioned in the 2017 Mommy R+R Holiday Guide For Moms. This feature is a follow-up to that mention. 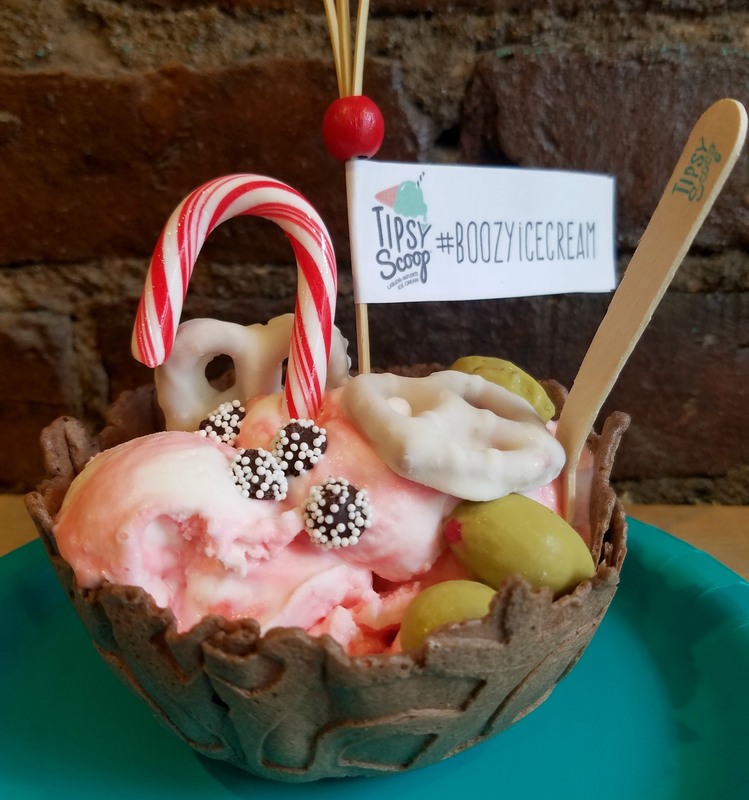 Tipsy Scoop made my 2017 Holiday Guide because they are a local shop who managed to combine ice cream and alcohol in way that would make your stomach smile. 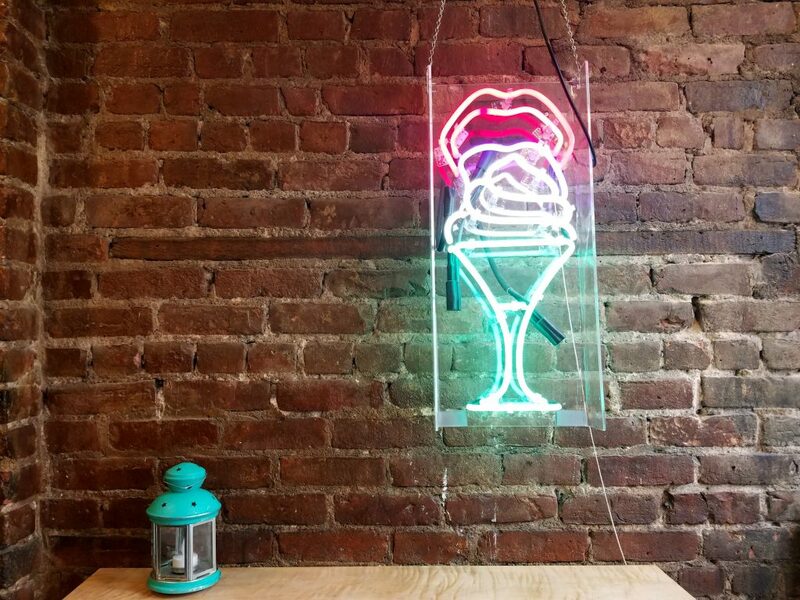 The ratio of ice cream and alcohol is perfect! The overall texture is creamy yet light and smooth. The first bite is the only one where you really taste the alcohol. But the more bites you take the less you taste it. Which is a good thing. It’s ice cream and that’s what you should be enjoying. The two main Ingredients shouldn’t be competing with each other. I wanted to combine the best of both worlds and infuse traditional ice cream ﬂavors with diﬀerent liquors. I ﬁnally perfected the recipes and came up with creamy, tipsy and delicious treats! 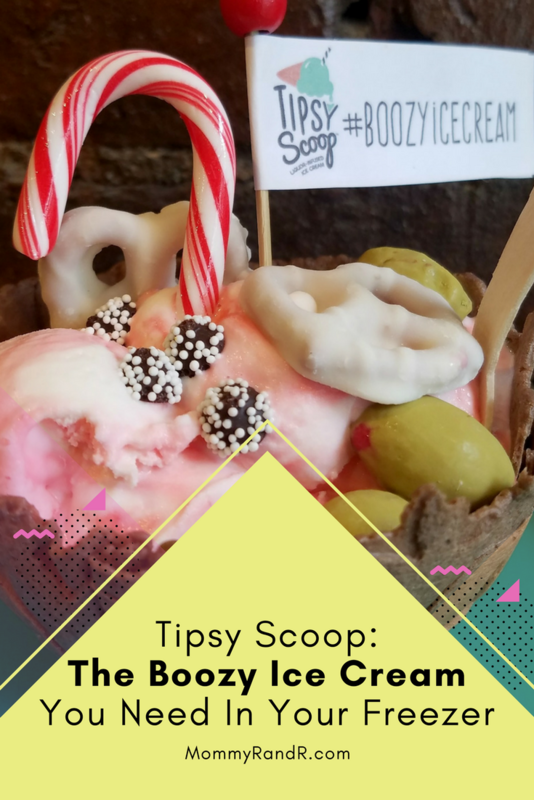 What kind of flavors does Tipsy Scoop have? 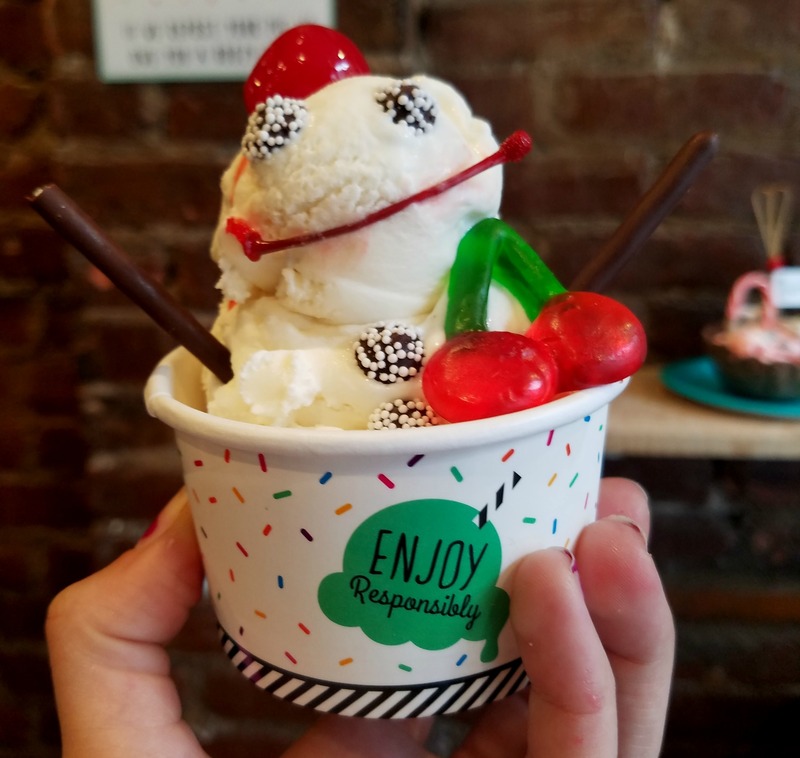 There are more than a dozen flavors that include: Vanilla Bean Bourbon, Cake Batter Vodka Martini, “Hot” Buttered Rum and Chocolate Stout and Pretzel just to name a few. 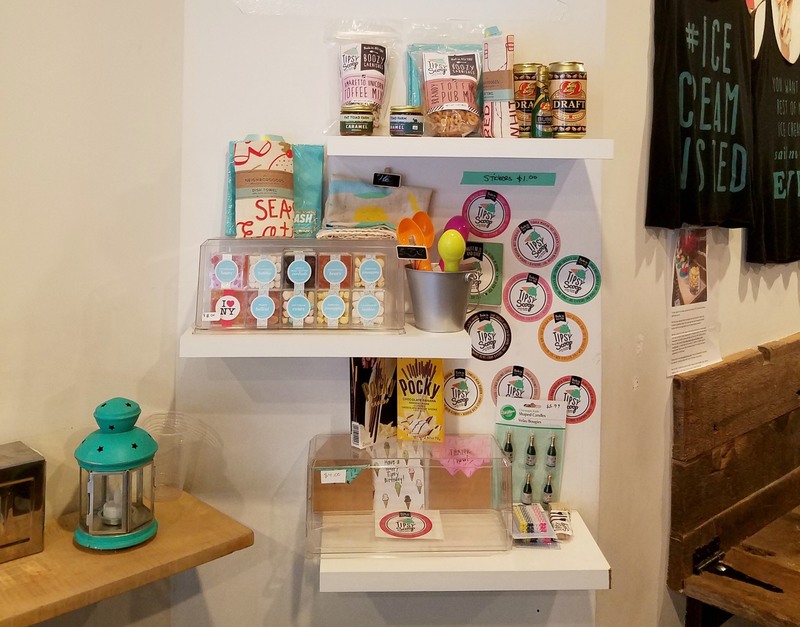 They even have holiday flavors such as Candy Kane Vodka Martini, Drunken Gingerbread, Holiday Spiced Eggnog Man and for New Years Eve Blood Orange Champagne Sparkler. Want to try them all? 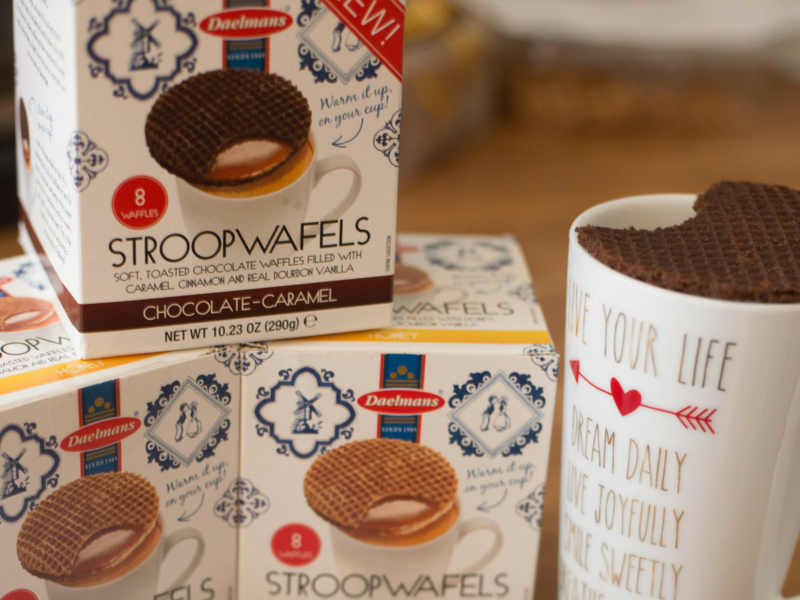 You can get the holiday flavors in a 6-pack. Making them sweet holiday gifts for friends or for yourself. Now if you don’t trust yourself to not eat the whole container in one sitting visit their ice cream parlor for a scoop or two or three. 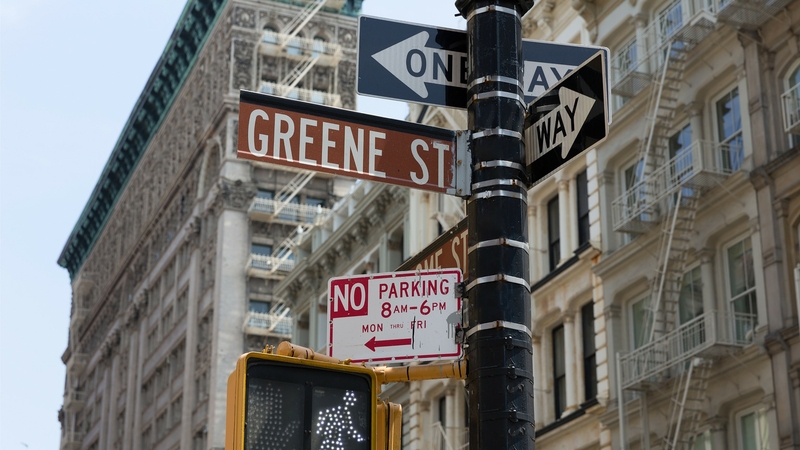 This little shop of heaven is located at 217 East 26th Street (between 2nd and 3rd Avenues) in Manhattan. Not in the city? Don’t fret they deliver NATIONWIDE! 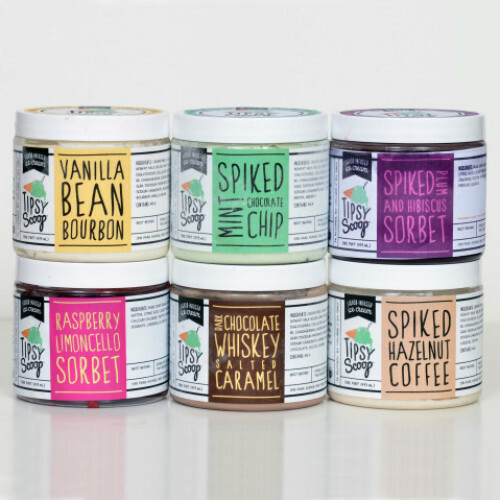 To learn more about Tipsy Scoop visit them at TipsyScoop.com. *I received two complementary servings for the purpose of this post. All thoughts and opinions are my own. I am here for this! I wouldn’t know where to start with those flavors but now I am back on my health kick so hopefully they will be around when I am ready for a treat day.